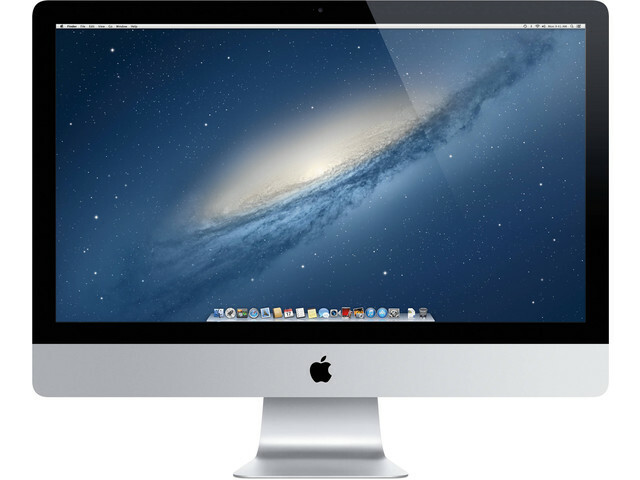 The 27 inch iMac is all about size and beauty. The screen is not just big, it's huge, and it's beautiful. And it performs well too. With configurable storage and memeory, you can make sure that it has enough power for your needs. But since it runs on Intel processors, you needed worry about performance - this machine will perform at the top all day long. The 27 inch is recommended for those who desire a large screen, whether that is for gaming, making movies, music production, graphic design, or even just browsing the internet - YouTube looks better on 27 inches, right?